Don’t waste money or suffer from the drawbacks of an old water heater. Most water heaters have a lifespan of 8 to 10 years, with deteriorating tanks causing contamination, discoloration, poor taste, and other unwanted results. Tankless water heaters can last twice as long and typically run more efficiently than traditional water heaters. Choosing the right water heater and maintenance plan for your home or office ensures that you get quality hot water when you need it. Serving all of Southern California including Los Angeles, Anaheim, and Palm Desert, Nexgen Air Conditioning, Heating, & Plumbing serves all of your water heater needs. We are Google Certified for Home Services and our employees undergo detailed background checks and verification to ensure they are ready to assist you in the best capacity. Both conventional storage tanks and tankless water heaters have advantages and disadvantages. The best choice for your home or office depends on your needs, budget, and fuel availability. Electricity, natural gas, propane, and fuel oil are the most widely available types of fuel in the United States. Other fuel types include geothermal energy and solar. Conventional water heaters provide ample supply, but are less efficient. 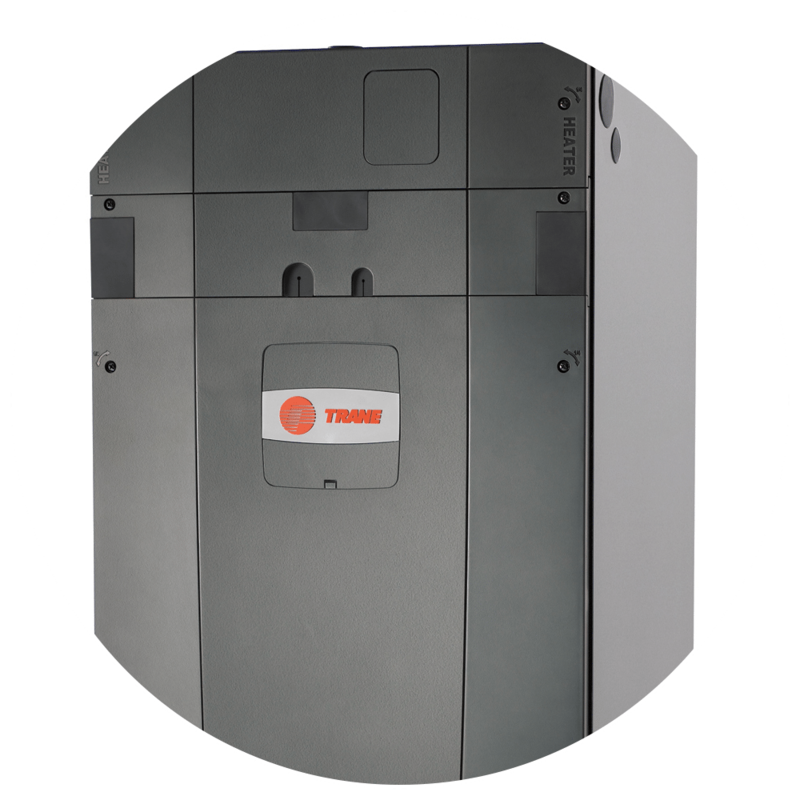 Tankless water heaters can save you money and take up less space, but may fall short of meeting the water demands of a large household or commercial building. However, they typically require less maintenance and have a much longer lifespan. Even within both categories, models vary widely in size, energy efficiency, and annual operating costs, so it’s important to conduct thorough research before purchase. Nexgen Air Conditioning, Heating, & Plumbing offers professional tankless water heater installation and water heater replacement services throughout Southern California. We service and install a wide variety of water heater makes and models and employ experienced, dedicated professionals who value your satisfaction. If you are experiencing leakage, discoloration, strange odors, cold water temperatures, or other common water heater problems, we are ready to help. Day or night, you can trust the team at Nexgen. Cause: Lack of power to heating elements such tripped circuit breaker, blown fuse, thermostat issues, etc. Cause: Incorrect thermostat setting or oxidation of minerals in the water. Cause: High demand exceeding the water heater’s capacity, faulty plumbing, or faulty electrical element. Cause: Leaking valves or faulty plumbing. Cause: Rusty pipes and/or bacterial growth in the tank. Cause: Accumulation of sediment causing overheating (boiling) in the bottom of the tank. If you constantly experience one or more of the issues above, or if your water heater is near the end of its lifespan (8-10 years for conventional storage tanks, 15-20 years for tankless water heaters), it may be time for a water heater replacement. Nexgen Air Conditioning, Heating, & Plumbing can help diagnose the problem and suggest the best solution for your needs. Our HVAC technicians are fully qualified in hot water heater installation and hot water heater repair. Set the thermostat no higher than 120 degrees F.
Schedule annual inspections with Nexgen to ensure all parts are working properly. Replace the anode rod every three years. Drain the water to remove sediments. Drain the water heater at least twice a year to minimize rust & corrosion. Use white vinegar to soak rusted components, then scrape off. Tighten loose components and replace the pressure-relief valve in the event of leakage. Having a reliable water heater is key to the smooth operation of your home or commercial building. A water heater ensures that you get the quality and temperature of the water you need year-round. Nexgen Air Conditioning, Heating, & Plumbing provides on-time, professional hot water heater installation and hot water tank replacement services across Southern California. We serve customers in Los Angeles, Anaheim, and Palm Desert. Take advantage of our $68 tune up special and an array of financing options to make your hot water heater repair more affordable. With affordable monthly payments and low interest rates, you’ll have your water heater paid off sooner than you think.